Looking to take a boat ride on the Danube River? With many options to choose from, how do you pick which one? With Silverline Cruises they have an array of options with several different price points. From dinner cruises to sightseeing cruises you can get that all with Silverline Cruises. I personally enjoyed the dinner cruise with folklore traditional performances on board. The food was decent and the entertainment was something that everyone could enjoy. My next boat ride will be the pizza and beer cruise that they offer, as a more casual approach to sightseeing. 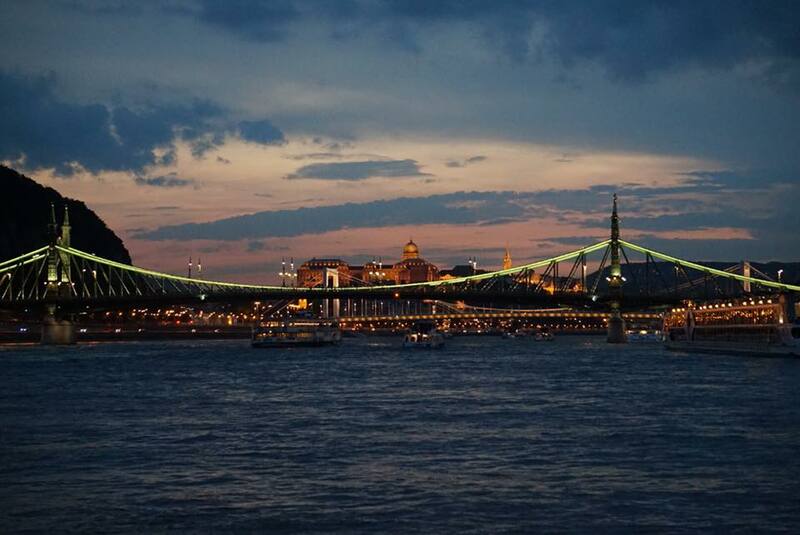 If you visit Budapest, you must see the city from the river and I personally think it’s even better to do it at night. Book now and tell them I sent you!